Your business is vital. Arthur Brett has always understood the philosophy of our customers; sourcing the finest products from around the globe since 1933 hasn’t only driven our business forward– it’s also helped support our client’s success too. Building partnerships and making sure customers receive only the highest level of personal service provides peace of mind – knowing the right produce will be delivered to the right place at the right time. 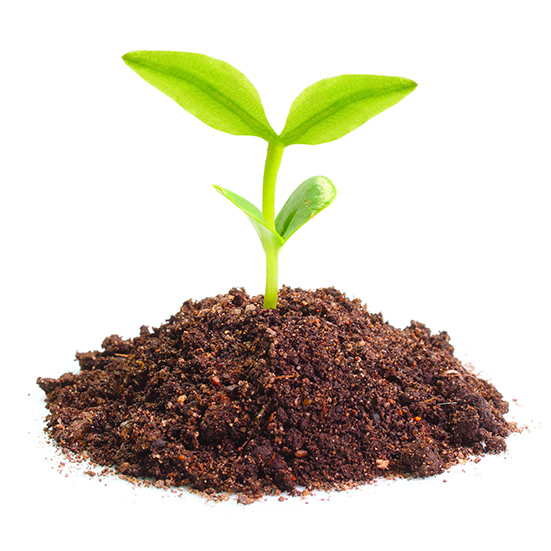 Regardless of size, Arthur Brett offers a complete service to any organisation; helping businesses sustainably grow is a key passion of ours. Offering added value to our clients wherever we can is a core component to our business strategy – providing flexibility, reliability, quality and unparalleled personal local service gives our customers the added safety net of a trusted partnership – reducing hassle and minimising time wasted on procuring the finest produce. Here are some of the sectors we serve along with a brief overview. If you can’t find the sector that best suits your business, please fill in the form below and we will get back to you as soon as possible. With over half-century’s worth of expertise, our specialist knowledge and understanding of the education sector is unrivalled. Education is a key passion of ours. We are active promoters in highlighting the importance of having a healthy balanced lifestyle; working with pre-schools, schools, colleges and higher education, offering promotional insight and assisting with technical menu development, providing nutritional guidance and allergen information to each estate. Appreciating the importance of providing a fresher alternative to saturated fats, our team works closely with cooks to ensure the most cost effective, high quality seasonal produce is delivered with exceptional personal service. We offer seasonal specials, promoting local produce that is carefully selected in order to enhance menu development – making sure offers are relevant to individual unit menus. 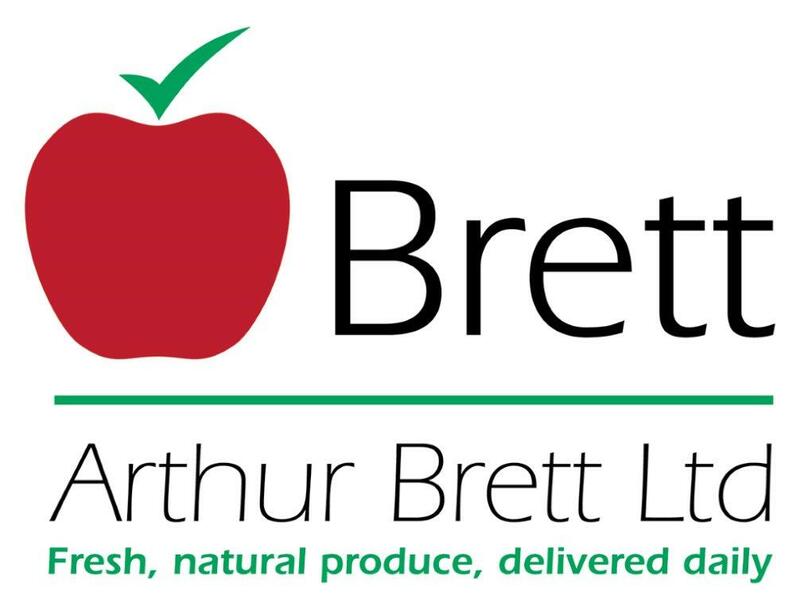 Providing provenance with exceptional quality, Arthur Brett offers consistency throughout all aspects of our operations. 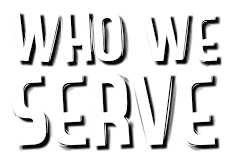 Serving chefs and kitchens throughout the region, we understand a first class service coupled with punctual reliability is vitally important when meeting the high demands and pressures of the restaurant industry. Offering a range accommodating for local independents, Michelin-starred restaurants through to large multi-site organisations, our customer requirements are always treated on an individual basis. Providing consistency in product quality and specification, our fully traceable supply chain is certified to only the highest BRC standards. We know how important nutritional food is to improving recovery time. Servicing care homes, rehabilitation centres, general and specialist Hospitals; resident’s health and well-being is paramount whilst on the road to recovery. With decades of service to the healthcare industry, our commitment to providing specific requests – from grazing snacks to wholesome meals – ensures our fully traceable cold chain supply provides the complete industry solution. Tailoring delivery schedules for independent units or multi-site operations gives operators peace of mind – knowing the right produce will be delivered to the right place at the right time. We understand the high demands and pressures of the catering and leisure industries; we can assist with placing seasonal British produce at the very centre of menu planning and always make sure our distribution solutions align with customer expectations. With years of experience, Arthur Brett is best placed when making sure kitchens have enough time for meal preparation and organisation. With guaranteed next day delivery and consistency of product quality and service, operators of large multi-site organisations or individual estates receive an unrivalled fresh produce service that has professionalism, locality and quality entwined in the roots of our philosophy. Serving some of the largest hotel groups through to local independents; the diverse nature of the hotel industry demands only the very best in reliability, flexibility and personal service. Handling some of the most exotic requests, our team delivers fully traceable assured produce, on time, every time. Offering a range with over 1000 product lines; we make sure even the most uncommon varieties of fresh, natural produce are procured to only the highest standards. From small independent cafes to large multi-site quick serve restaurant chains; our delivery service offers a comprehensive range of readily prepared fruit and vegetables that’s specifically tailored for the high intensity nature of eateries throughout the region. Focusing on reliability and quality ensures our fully traceable British produce is delivered in the finest condition – stimulating appetite, encouraging consumers to delve into the world of fresh, local produce.